Powerful - economical - hygienic..
..now available in black! The new AirStar hand dryer for the universal use sets new standards: above average performance, modern Design, easy assembly and touch-free use. The device with the best price/performance ratio in its class. The new generation of Highspeed Compact Class products is produced with the undoubted starmix technology and sealed with the "Made in Germany" quality. 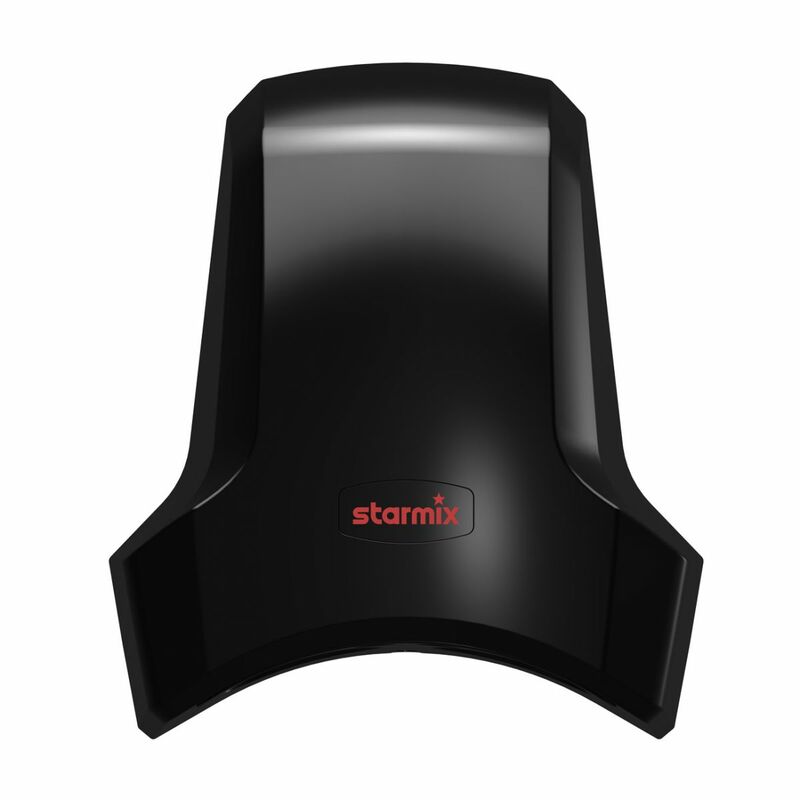 Whether in a store, office, surgery, hotel or restaurant, public space or amusement park - dry hands in 17 seconds with the AirStar.